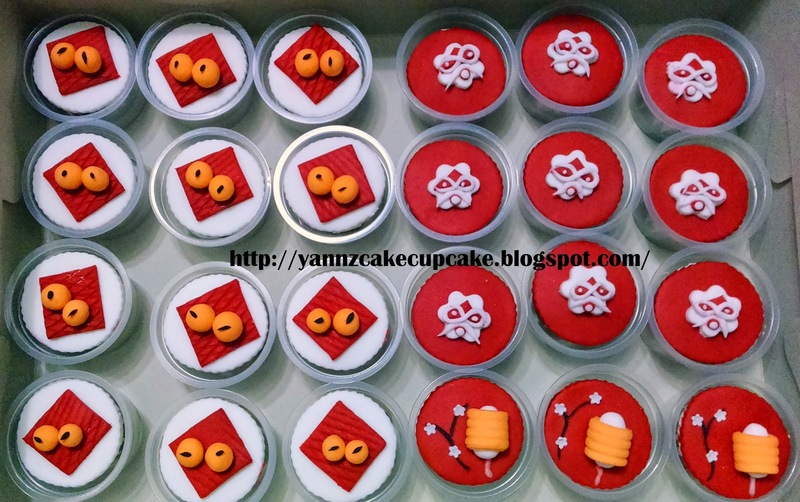 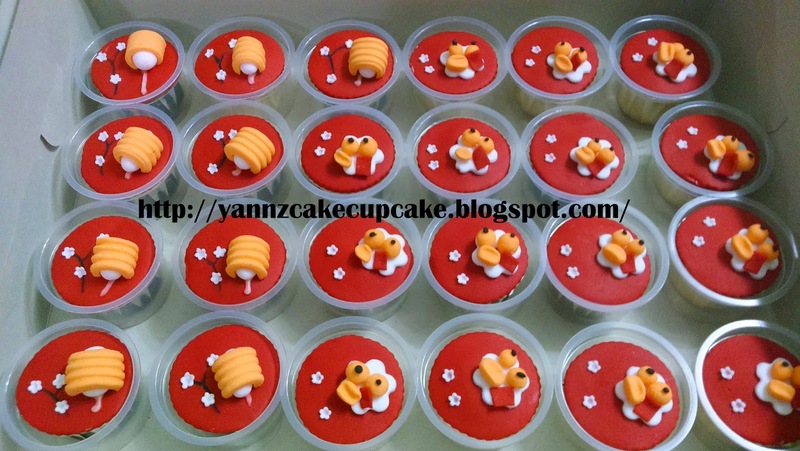 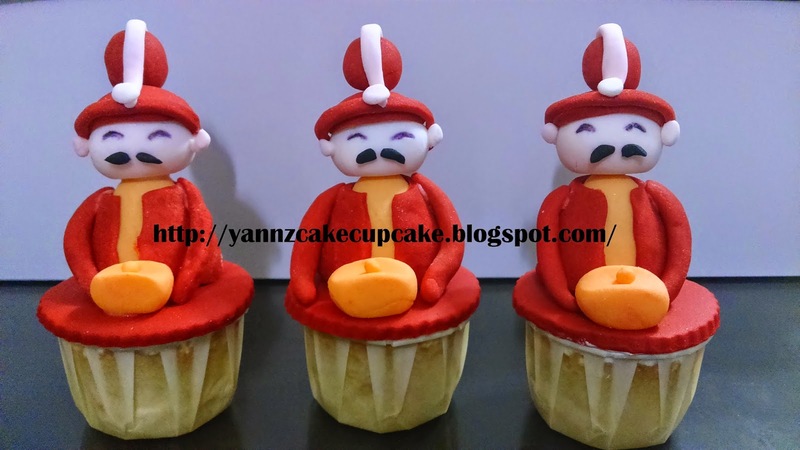 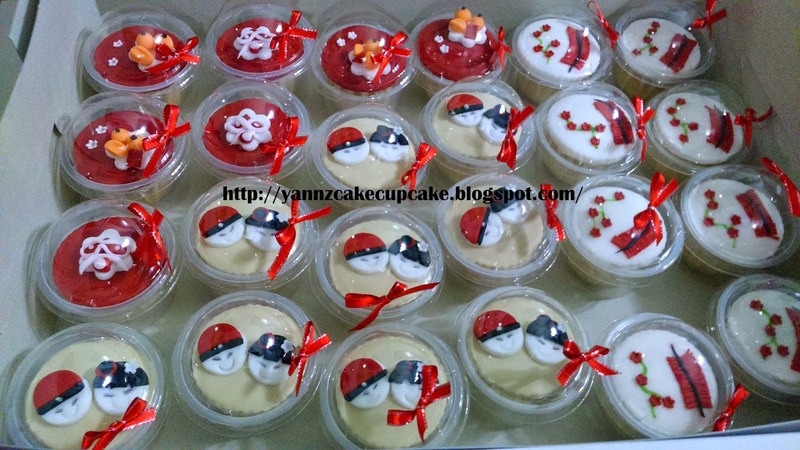 Ms Ling request 82 pcs CNY cupcakes for her office (Bank) event at Masjid Jamek KL. 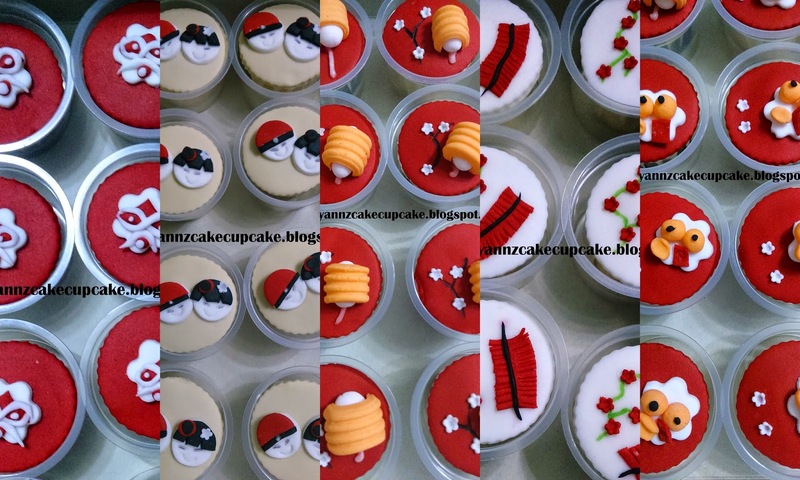 6 different theme which colorful and full of spirit. 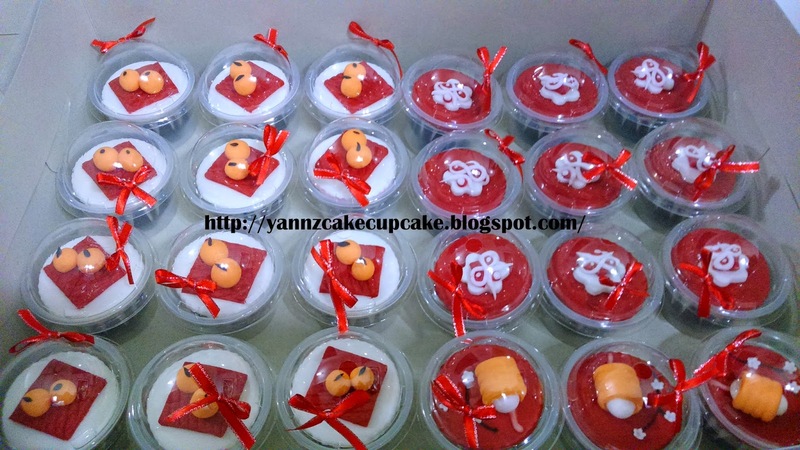 Each is individually pack with red ribbon. 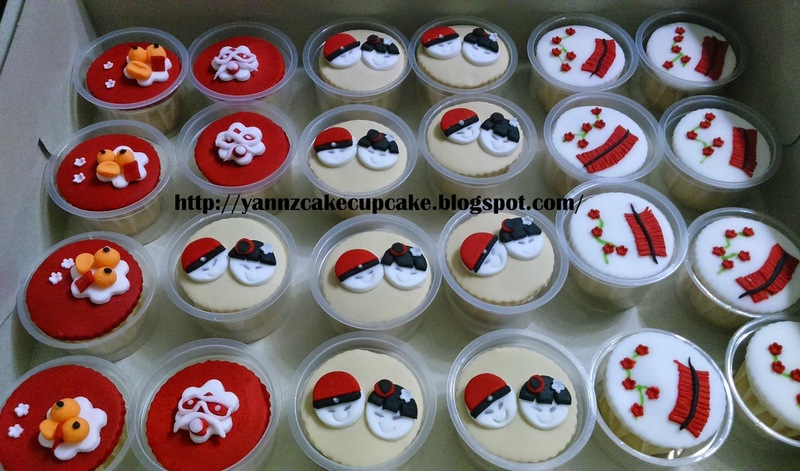 Since she will travel with lrt, I packed everything in big box.